CaltexGO – A Faster Way to Fuel Up and GO! 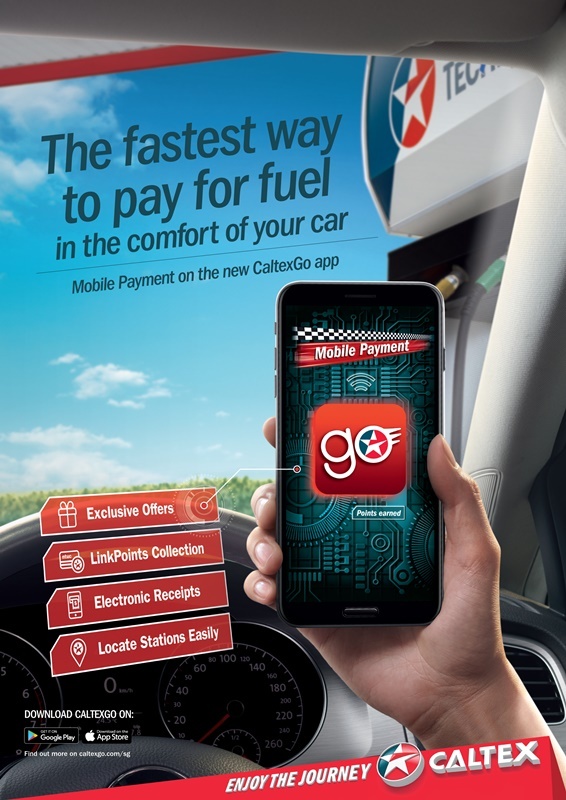 You are at:Home»EVENTS»CaltexGO – A Faster Way to Fuel Up and GO! 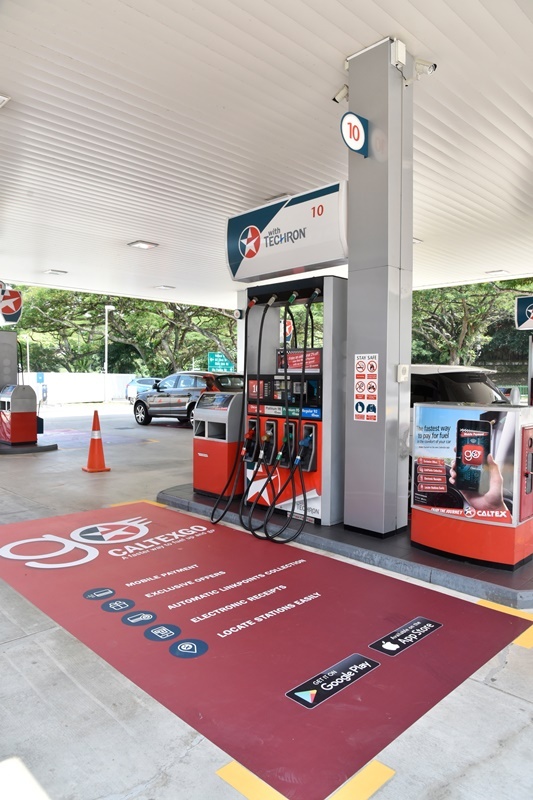 Chevron Singapore which operates Caltex launches Singapore’s first fuel payment app that offers Caltex’s fastest and easiest mode of payment named CaltexGO! With this app, it helps you to locate a service station easily, offers hassle-free fuel payment from the comfort of your car, collect electronic receipts, enjoy automatic loyalty LinkPoints collection and receive exclusive mobile offers just by using this app. Now you don’t have to queue to make payment at the cashier or having to leave your baby or child in the car while you proceed to make payment. 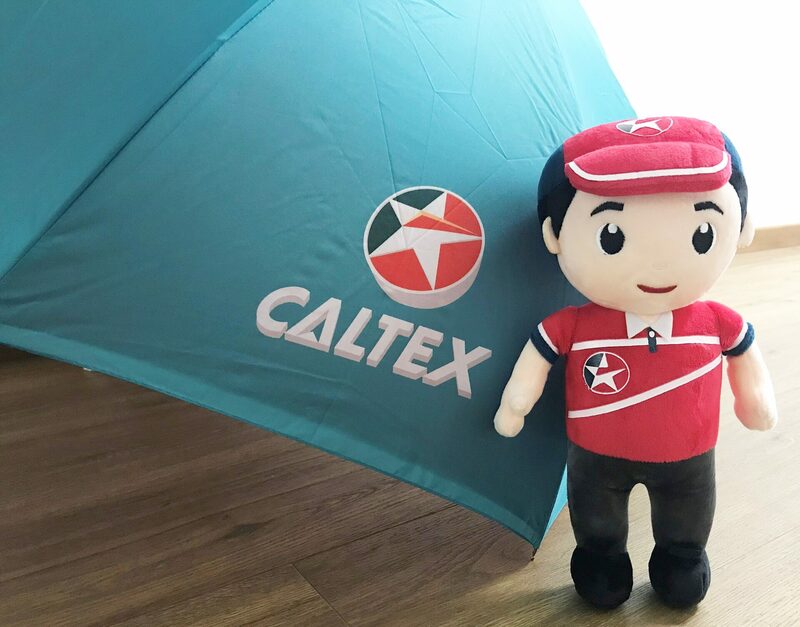 It is so easy to use the app, just visit the nearest Caltex station, launch the app with a payment card registered, indicate your pump number and confirm your payment details after you have completed fuelling your car. What’s more, the app is designed to help you get more out of your journey and you will never miss a relevant promotion or loyalty point. CaltexGO is fast, easy to use and helps you to save time! A gentle reminder to observe the safety requirements, please use your mobile phone only after your vehicle’s engine is switched off, or when you are inside a stationary vehicle or inside the convenience store. – Enjoy an additional 2% off on your first CaltexGo transaction with no minimum spend. – Enjoy more discounts with OCBC’s PLUS card at 18%, Stanchart credit card at 16% and HSBC credit card at 16%. 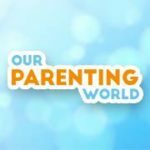 * Please set your profile to public, indicate your Instagram handle at the Facebook Comment Post and check that all the steps are entered correctly to be eligible for the giveaway. Hurry, giveaway will close on 31 October at 23:59Hr.